Cut it, create it, show it off! With the Cutie Stix™ Cut & Create Station, you can create customized jewelry, nail art, fun figures, and more out of our seriously cute sticks! Simply choose your cute design, including emojis, animals, or treats, and create your masterpiece! The Cut & Create Station is your door to a whole new world! Your jewelry making kit comes with everything you need to get started with your Cutie Stix™ line, including a storage station, a cutting unit, and one stix wand! 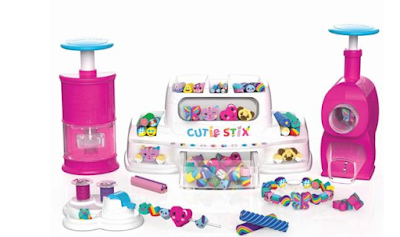 Plus, our refill kits mean that you can have continuous cuts and continuous fun! 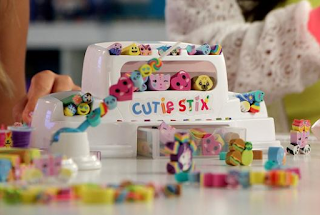 Cutie Stix™ come in three different sizes, Mightie, Cutie, and Teenie, to fit your fashion and design needs!